With the 2018 Acura MDX, you get three rows of spacious seating, ample room for cargo, and spirited performance all in one vehicle. 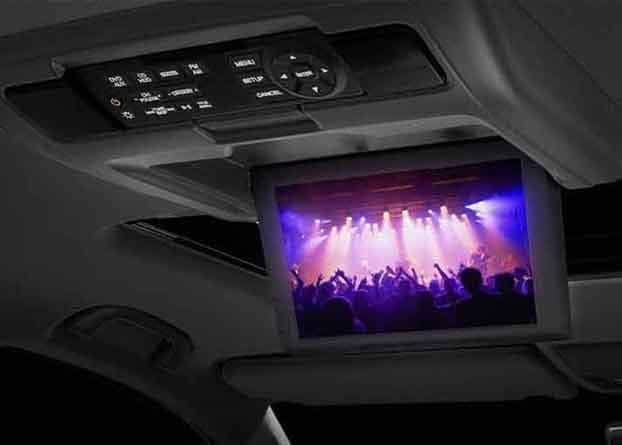 And by adding one of the Acura MDX packages to the mix, you can access a variety of added features. Better still, each package offers a suite of upgrades designed to meet you unique and specific needs. Explore what is in each package below, then plan your trip to Acura of Milford to discover our MDX inventory. 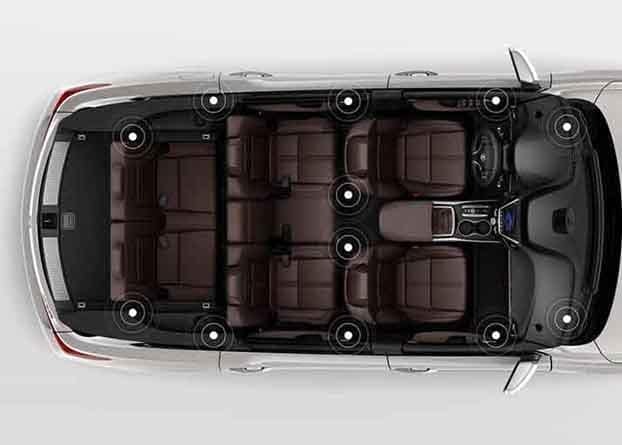 Second Row Captain’s Chairs – By upgrading from bench seating to captain’s chairs, the MDX offers more room and comfort to back-seat passengers. A center console between them also provides extra storage and convenience. 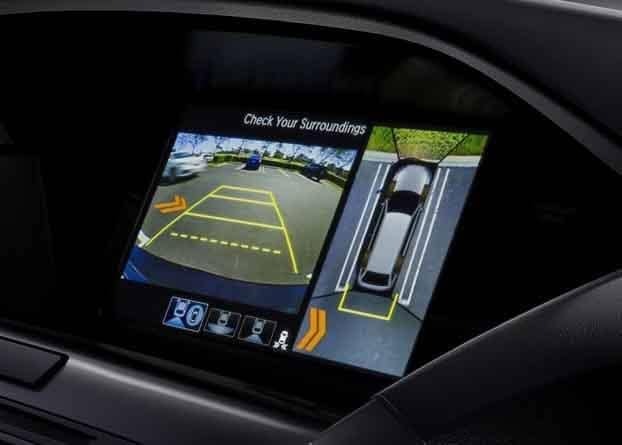 Surround View Camera – Four cameras positioned around the Acura MDX interior offer a panoramic view that allows drivers to spot any obstacles or dangers that may be lurking just out of sight. In a bigger vehicle like the MDX, that is a huge help. 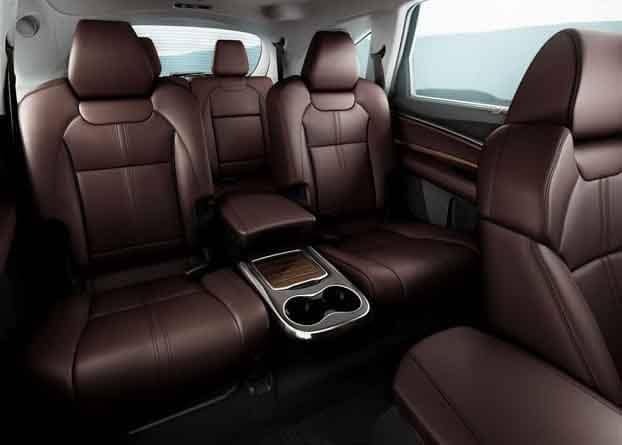 Heated and Ventilated Seats – Regardless of whether it’s warm or cold in West Haven, the front seats are able to keep you comfortable thanks to three heat and ventilation settings and a quick warm-up feature. 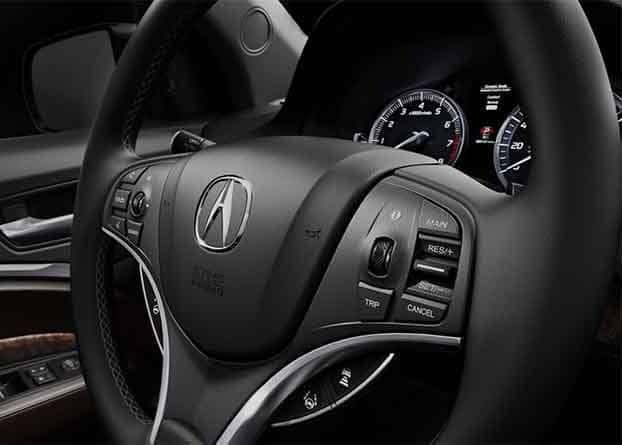 Heated Steering Wheel – Features like this confirm that the MDX is a true luxury SUV. Driving in the winter is never uncomfortable because the steering wheel heats up in seconds. Dual-Screen Entertainment – A 16.2-inch display shows one large broadcast or two shown side-by-side. Most devices interface with the screen, and wireless headphones are included. The dual-screen is available when paired with the Advance Package. 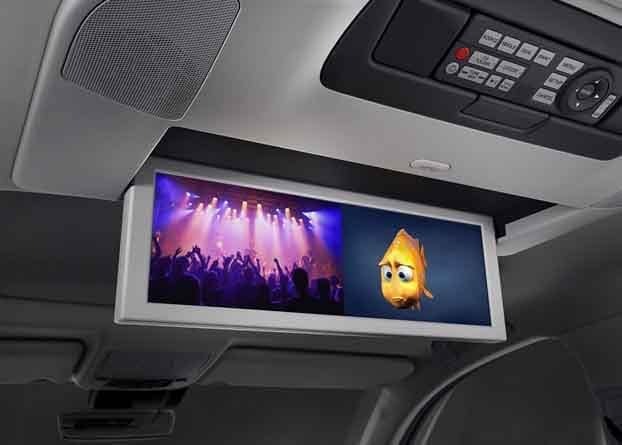 Single-Screen Entertainment – A 9-inch screen with built in DVD player is mounted above the second-row of seating and comes with wireless headphones and remote. The single-screen is available when paired with the Technology Package. 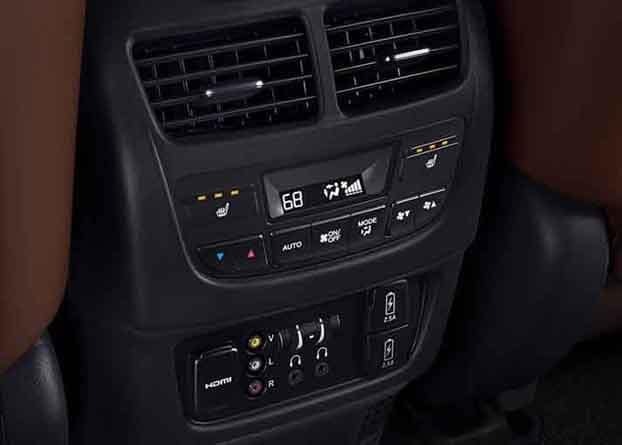 Second-Row Control Center – This console includes an auxiliary input jack, a 110-volt outlet for game consoles and other devices, and independent temperature controls for the back seats. When equipped with the Advance Package, there is also an HDMI input. Rear Surround Sound System – This system comes with either 11 or 12 speakers depending on the configuration. The speakers are positioned in a way that enhances the size and quality of the audio, delivering a thrilling performance to everyone in back. 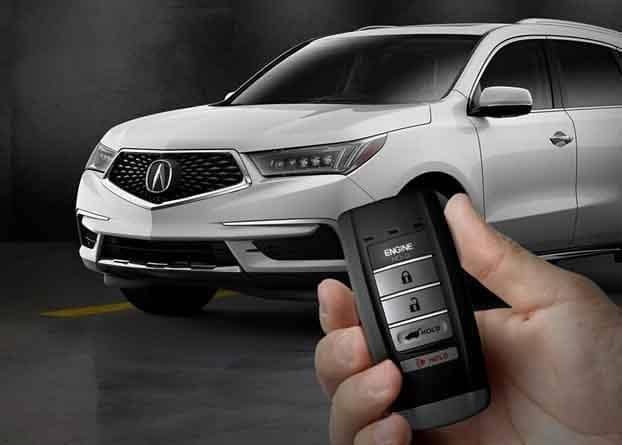 Remote Engine Start – When you want to start your vehicle remotely in order to help it heat up or cool down before you get there, simply press a button on your key fob. 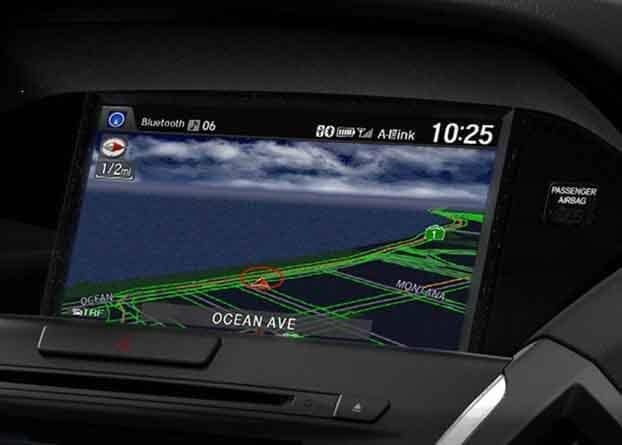 You can even customize the audio and navigation from a distance. 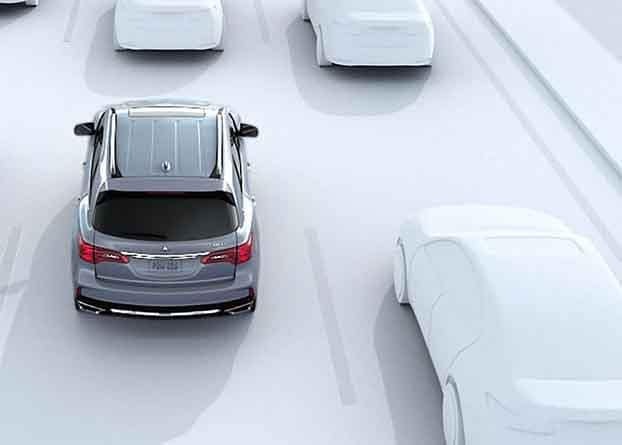 Acura Navigation System – An 8-inch LED screen shows you exactly where to turn to reach your destination while also updating you about real-time traffic and offering intelligent rerouting suggestions. And since the system has voice controls, you never have to get distracted to avoid getting lost. Blind Spot Information System – The MDX can see what is in your blind spot even when you can’t. An indicator light shines on the side view mirror, and a warning sounds if you try to change lanes dangerously. 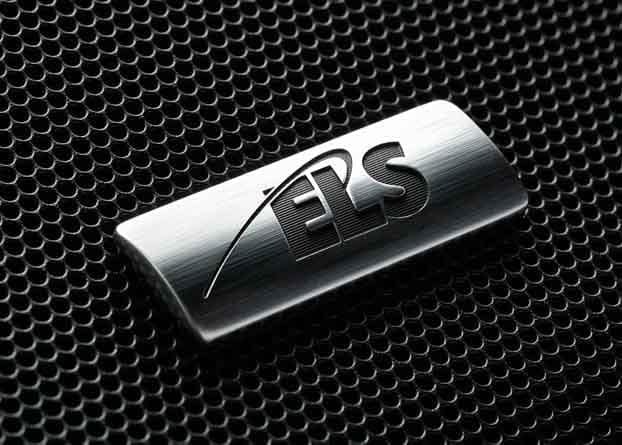 ELS Studio Premium Audio System – Everything you love to listen to sounds better on a studio-quality system that has an extended range of frequencies, lower distortion, and clarity-boosting capabilities. Each of these packages includes more features than we have mentioned here. And when you consider the features, exterior, performance, and price, it’s clear why the MDX tops the BMW X5 and the Infiniti QX60. But instead of taking our word for it, come explore the MDX at Acura of Milford, and learn how it compares to the smaller Acura RDX crossover. Complete a financing application whenever it’s convenient, and contact our team if you have questions about anything.